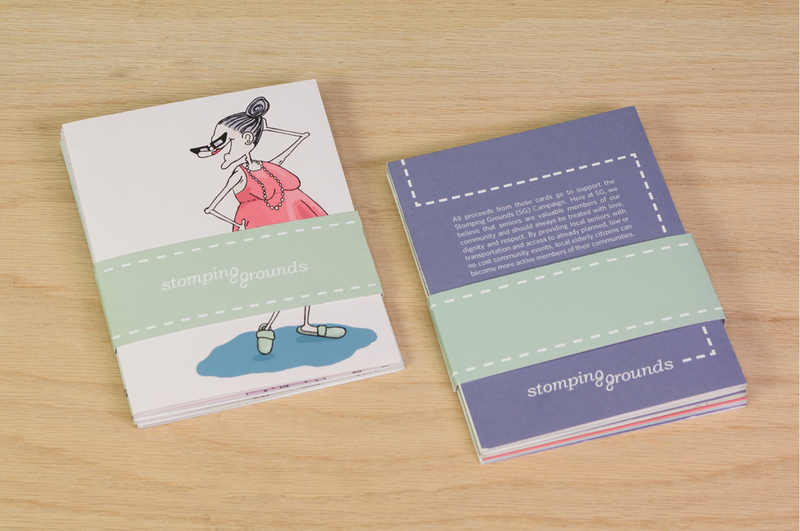 Stomping Grounds is a nonprofit that inspires seniors to live fulfilling and active lives. By providing homebound seniors with transportation to low or no-cost community events, elderly citizens become more involved, happier members of their community. Stomping Grounds is an extension of Second Wind Dreams, a charity that grants the wishes of senior citizens.